Where buying your favorite Beer, Wine and Spirits help serve the Community you in which you live. Competitive prices and charming service will have you out the door in no time to enjoy the beauty of Alexandria. 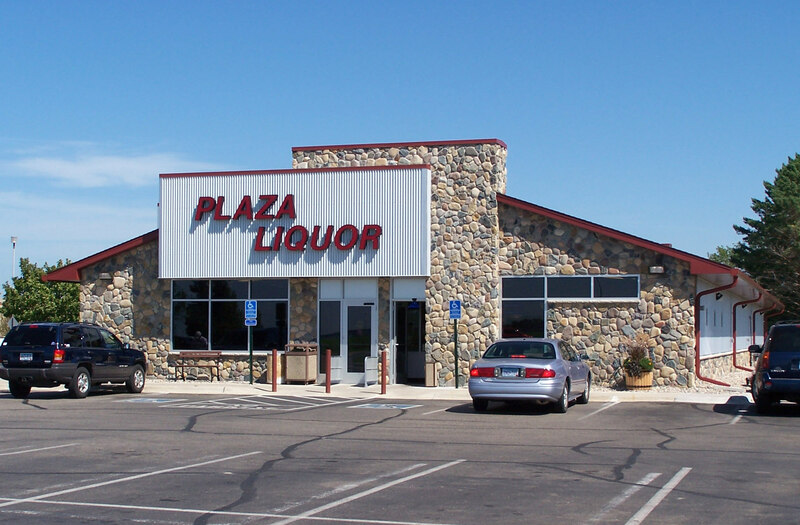 The Plaza Liquor Store is owned and operated by the City of Alexandria where all profits stay in the community.